London (AP) – The Rolling Stones are going back on the road, this time staying a bit closer to home with a European tour. The rock stalwarts have announced they will play 13 gigs in nine countries starting in September. The European sojourn will include stadium performances in France, Germany and Spain. 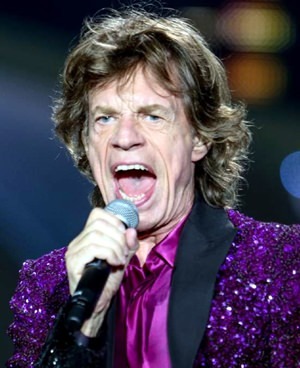 It’s been dubbed the Stones – No Filter tour. It will kick off in Hamburg September 9 and include a first ever major music gig in the medieval Italian city of Lucca. The tour follows last year’s jaunt through South America, which included a first-ever performance in Cuba.